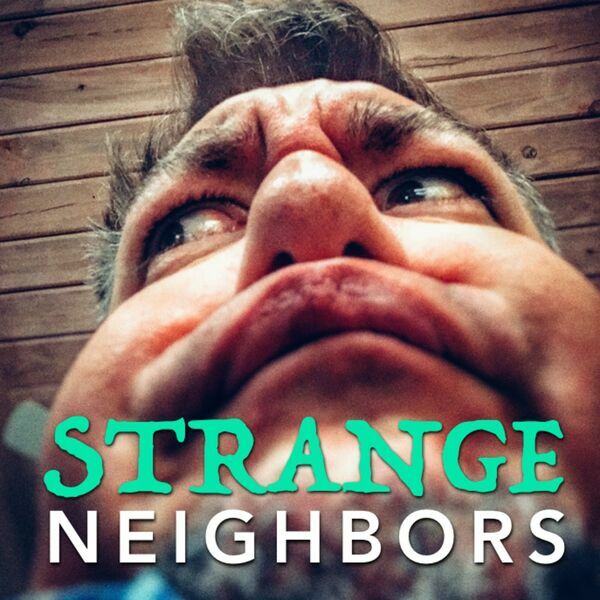 Strange Neighbors - 008 - Avengers Infinity War & Marvel Madness! The hype machine has grabbed us by the amygdala! We discuss Avengers Infinity War: the trailer, the crazy dollar bills, the special colors used and general Marvel superhero madness! Also, Jesse's Goat Milk & Caramel Cake recipe!